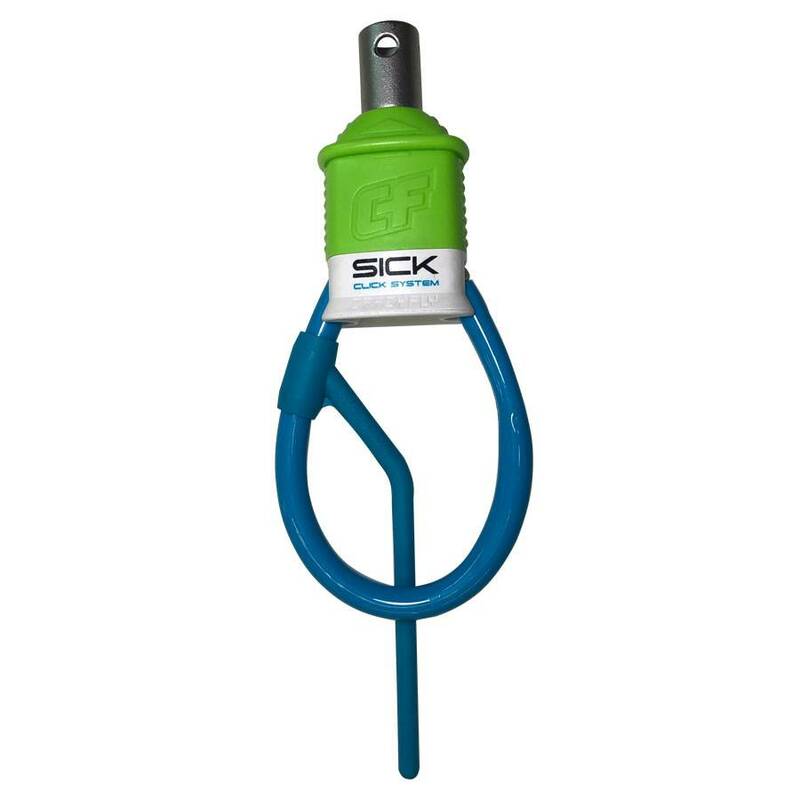 The Sick Click system, as it's called since it's on the Sick Bar, came out years ago with the driving force behind the design being "clean and simple." Crazyfly didn't want to muck up the ease of use by making it overcomplicated, and it's been a very nice feature of their bar ever since, with small changes over time to improve the mechanics and longevity. The quick release is the end product of refining within a "keep it simple" mindset. This Quick-Release and Chickenloop product does NOT come with the Depower/PU line or the parts above the bar (clamcleat, depower bracket, flylines, safety bungee line, etc.). 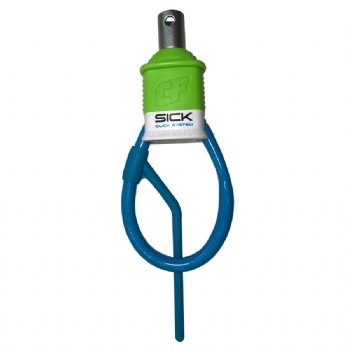 It is just the chicken loop and quick-release with swivel.